My guest today is Matt Logelin. Matthew Logelin is an author, blogger, public speaker, and charity founder. 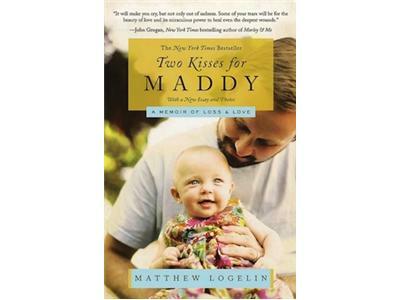 In 2011, he published Two Kisses for Maddy: A Memoir of Loss and Love, which was a New York Times best seller. His blog, Matt, Liz and Madeline: Life and Death, All in a 27-Hour Period, received over 40,000 hits per day at its height in 2008. Both the blog and memoir documents his grief and sudden single parenthood following the unexpected death of his wife, Liz Logelin, 27 hours after the birth of the couple's first child. A screen adaptation of the memoir was optioned by Lifetime (TV network) in 2012. 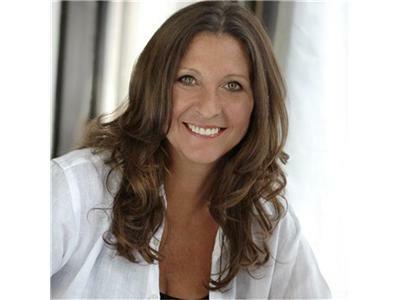 In 2009, Logelin established The Liz Logelin Foundation, a non-profit organization providing financial grants to families with children who have lost a parent.